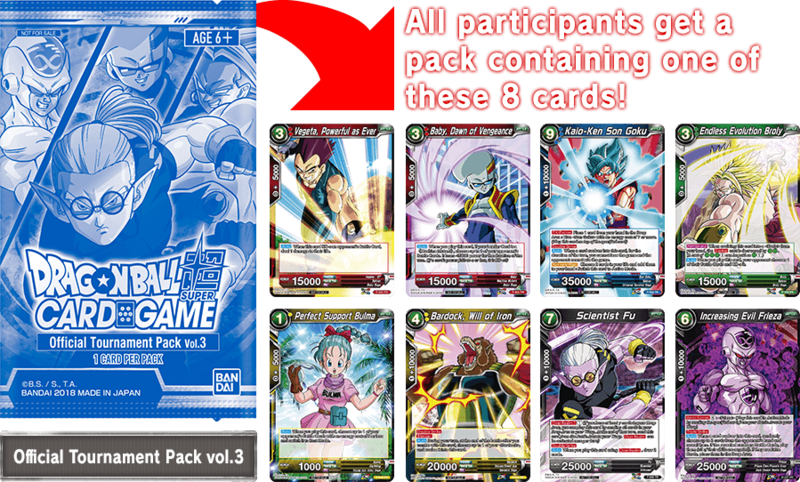 Series3 of the DRAGON BALL SUPER CARD GAME went on sale March 9!! 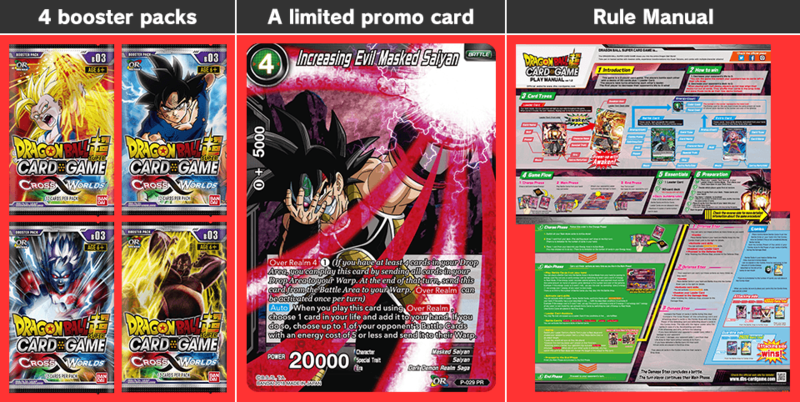 The included promo card “Increasing Evil Masked Saiyan” is incredibly powerful too! 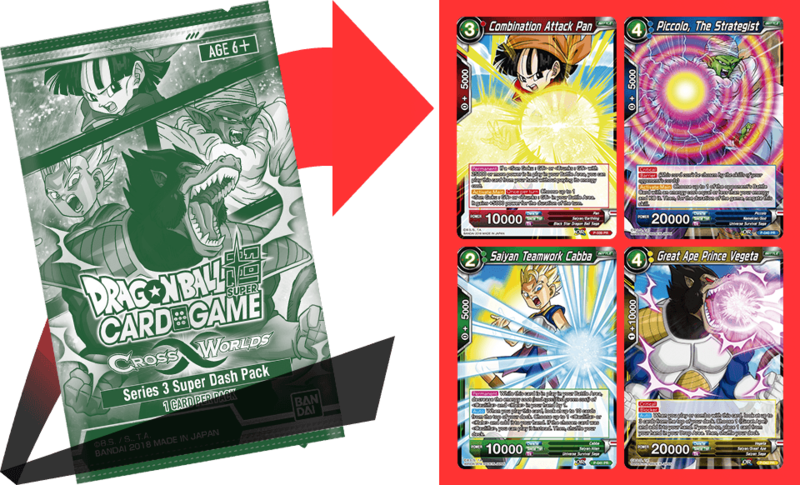 Series 3 Super Dash Promotion!! 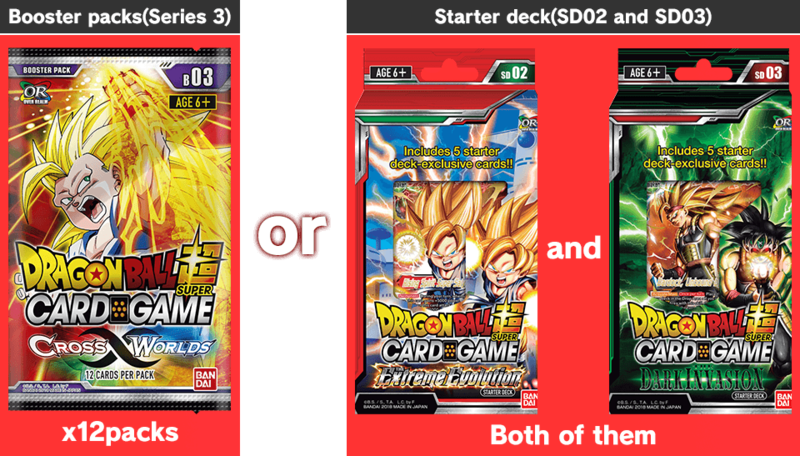 Players who purchase Booster packs(Series 3) or 2 types of starter deck(SD02 and SD03) in store can receive 1 free promo card! The highest Rarity – Secret Rare!! 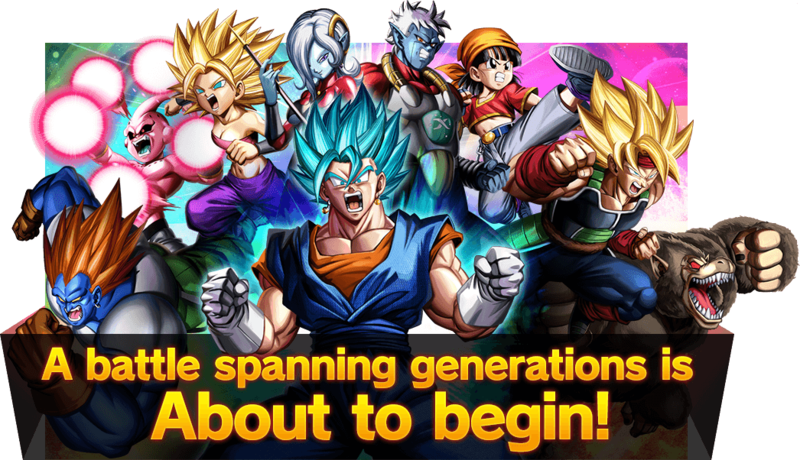 Shop will be holding tournaments to coincide with the release of Series 3! 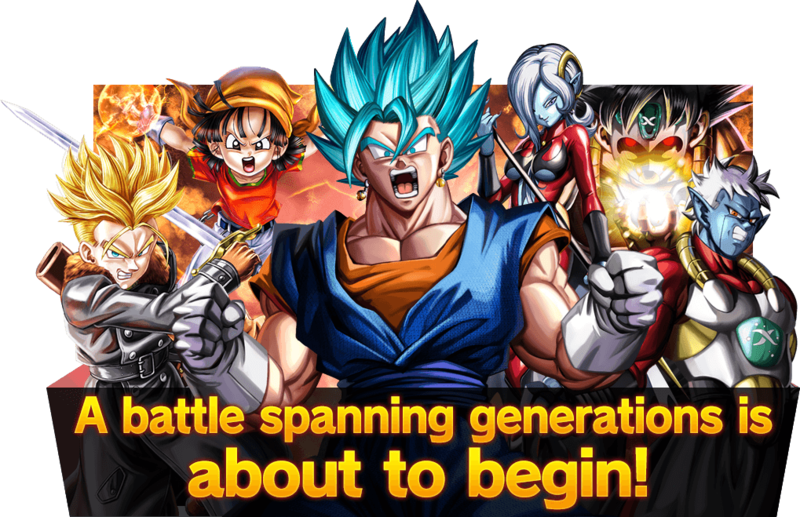 Participate and get awesome Promo cards! !